Apple has seen fit to release the beta 4 of watchOS 5 and tvOS 12 to registered developers. The updates arrive two weeks after the company rolled out the third beta and more than a month after it was initially announced at the WWDC 2018. tvOS 12 and watchOS 5 have a lot of new additions in store for users. If you’re a developer and want to check out what’s new in the latest beta 4 then be sure to download it on your respective device. Let’s see some more details on what the new beta version has in store for developers. If you happen to have the fourth and or fifth generation of Apple TV, you can download the tvOS 12 beta 4 from the Apple Developer Center. Be sure to note that a proper profile is required to install it through Xcode on Mac. 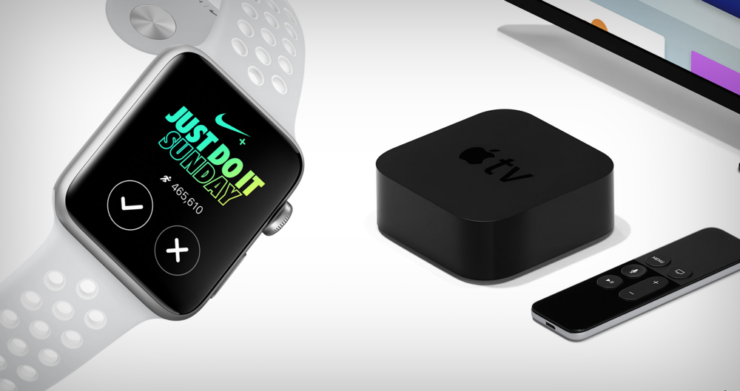 Subsequent beta versions can be downloaded on the Apple TV through the Software Update mechanism. As for what’s part of tvOS 12, it brings support for Dolby Atmos sound, a new authentication process through the zero sign-on feature which will be available to Chartered Communication customers this fall. Apart from this, there are also new aerial screensavers which are captured in collaboration with the International Space Station. According to the release notes from the company, location information for the aerial screensavers should be available as of beta 4. Moving on towards the watchOS 5, you can install the beta 4 through Apple Developer Center. Be sure to note that a proper configuration profile is required. 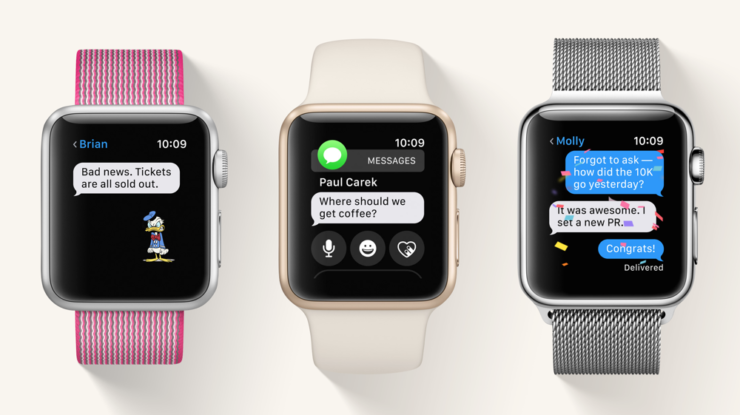 The new beta can be downloaded on the Apple Watch through the dedicated Apple Watch app on the iPhone. All you have to do is open the app, tap on General and then Software Update. watchOS 5 is a pretty solid update in terms of forward-facing additions. It includes the new Activity Competitions, Walkie-Talkie for quick communication, auto workout detection and much more. Siri watch face is also improved with third-party support, new Workout types, WebKit support which will allow you to view some web content on the fly, enhanced notifications and much more. watchOS 5 and tvOS 12 are currently available to developers only. Possibly in the near future, Apple will roll out the new beta to the public beta testers as well. Moreover, Apple also seeded the fourth beta of macOS Mojave to developers yesterday, so do check that out as well. We will update you guys as soon as developers are done tinkering with the latest beta 4 of tvOS 12 and watchOS 5. This is all for now, folks. What are your thoughts on the beta 4 of tvOS 12 and watchOS 5? Let us know in the comments.